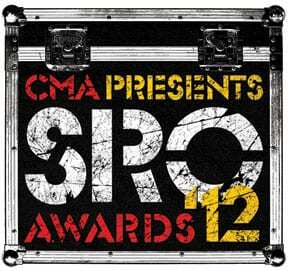 The finalists have been determined for CMA’s touring industry honors known as the SRO (Standing Room Only) Awards and the final ballot will be emailed to voters tomorrow, Friday, May 25. Ballots will be sent to CMA members in the following categories: Affiliated, Artist, Engineer, Entertainment Services, Musician, Personal Manager, Publicist, Record Label, Talent Agent, Talent Buyer/Promoter, TV/Video/Media, and Venue. Final voting for the SRO Awards will take place online from May 25-June 11. Ballots will be tabulated by the international accounting firm Deloitte & Touche, LLP. Finalists were determined during the first step of the balloting process when voters submitted nominations in each category. An individual or company cannot win two consecutive years in the same category.